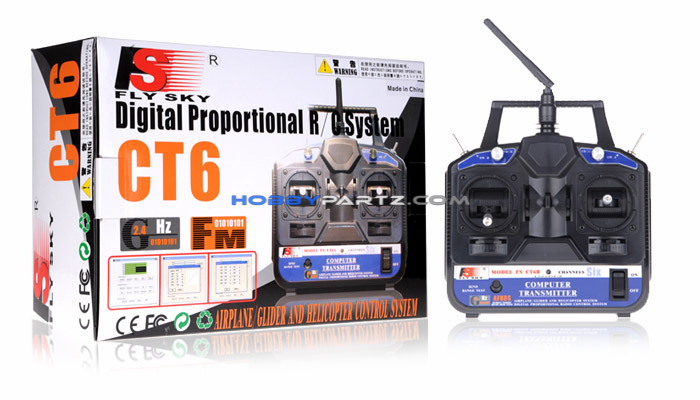 Review:	"Awesome radio, just as good if not better than any 6 ch system out there. Having to plug into PC makes it impossible to accidentally screw up settings on TX while flying or switching aircraft. I bring my little net-book PC to the flying field with several aircraft,and with the click of a mouse your ready to fly a different one. The Digital Radio program that is available for $2 is awesome as well,you can export all the files from T6config over to it. 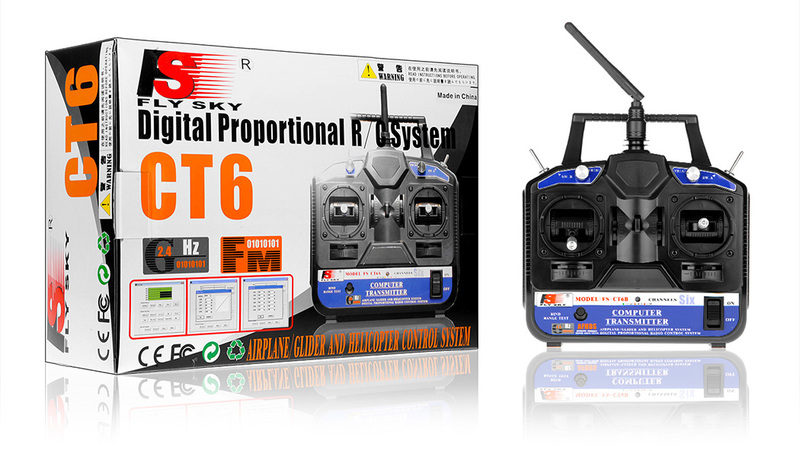 I also have the CT6A that I use at a different location of the country, it is also flawless but the batteries last longer in the CT6B. 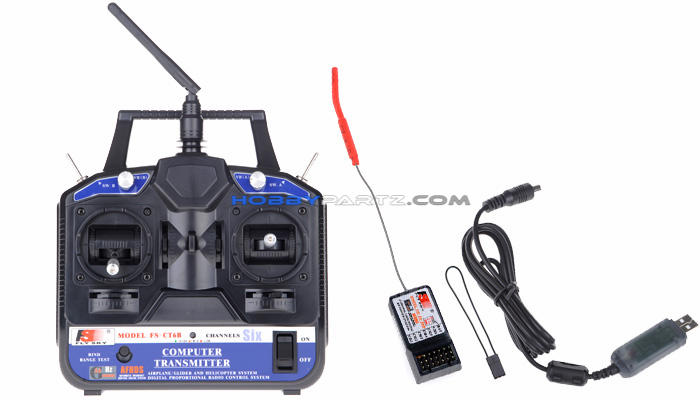 HobbyPartz please keep the receivers coming, makes it very affordable to keep building/flying aircraft." 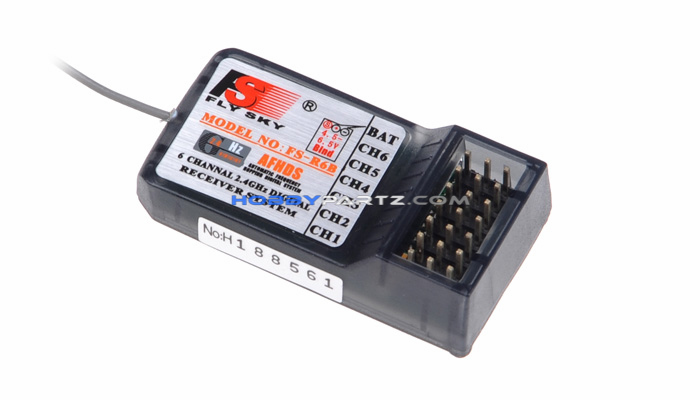 This transmitter requires a PC to modify any of the channel variables, including mixing and servo reversing.